I've been out gathering Wild Garlic again. The flowers are starting to bloom on the plants and soon the leaves will become more tough and not so good for cooking. 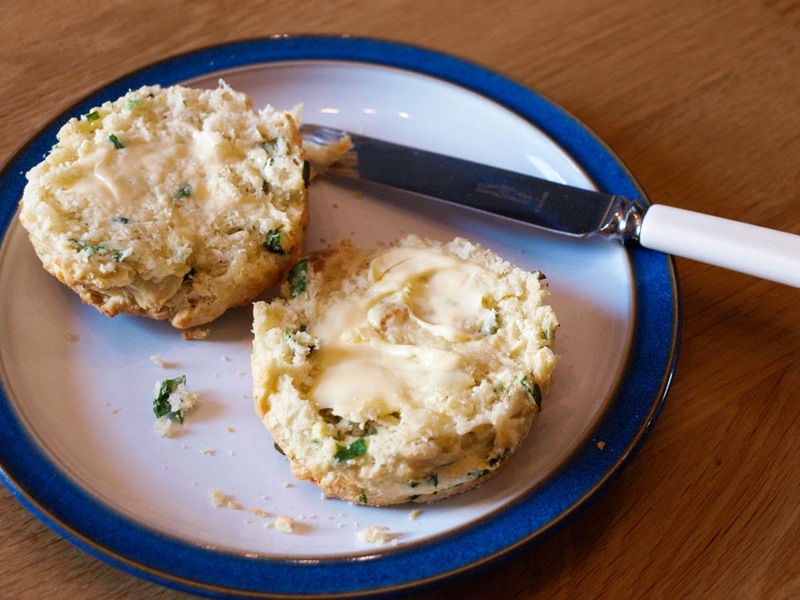 Scones are a really good vehicle for all sorts of flavours both sweet and savoury and the cheese worked really well with the wild garlic. makes 6-8 depending on the size of your cutter! Mix the flour and baking powder and rub in the butter until it looks like breadcrumbs. Stir in the cheese and the finely chopped wild garlic leaves. Beat the egg in a bowl and add to the mixture, add enough milk to bring it together into a soft dough. Dust your work surface with flour and gently pat the dough into a round about 2 cm thick, cut out your scones. Place on a greased and floured baking tray, brush the tops with a little milk. Bake for 10-12 minutes until the scones are golden brown. The garlic flavour is subtle, but the scones were light and crumbly with a really tasty savoury flavour, I would certainly make them again. 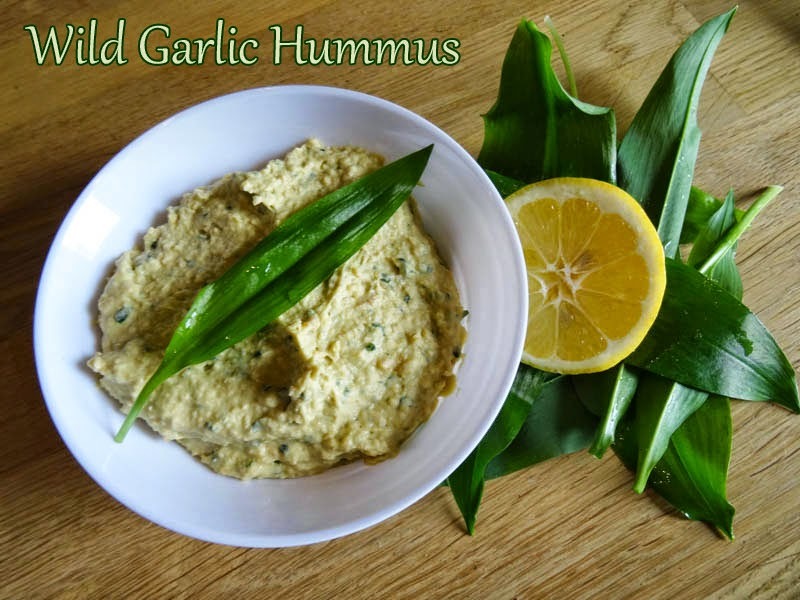 I must hunt some more wild garlic down and make these! Yum! 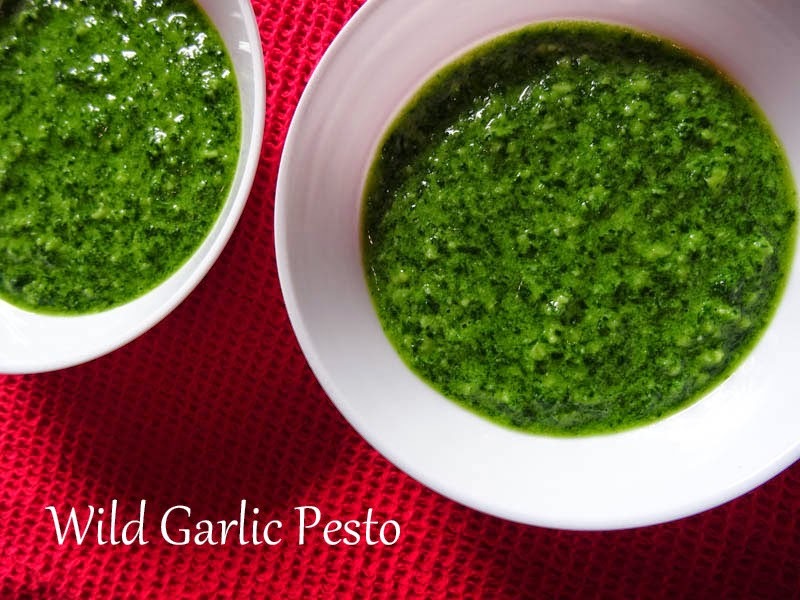 I love wild garlic and this looks like an amazing way to put it to use. 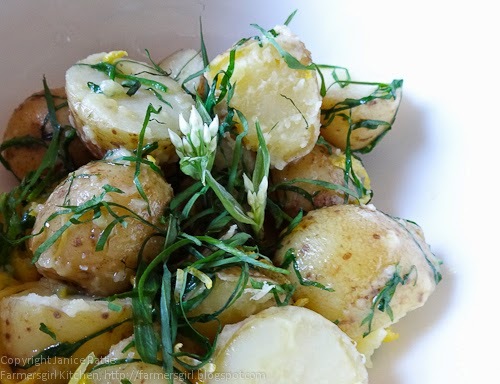 I love garlic and these look fabulous! Oh I wish I could find some wild garlic round here! Been on the look out for two seasons now to no avail, used to have a garden full of it in France. Your scones look totally scrumptious, love a cheesy scone! 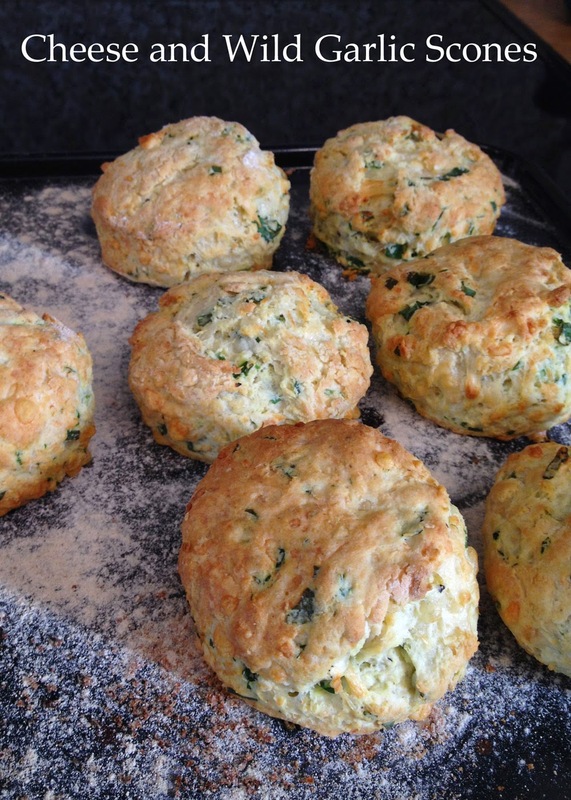 I always prefer savoury scones to sweet, these look great. 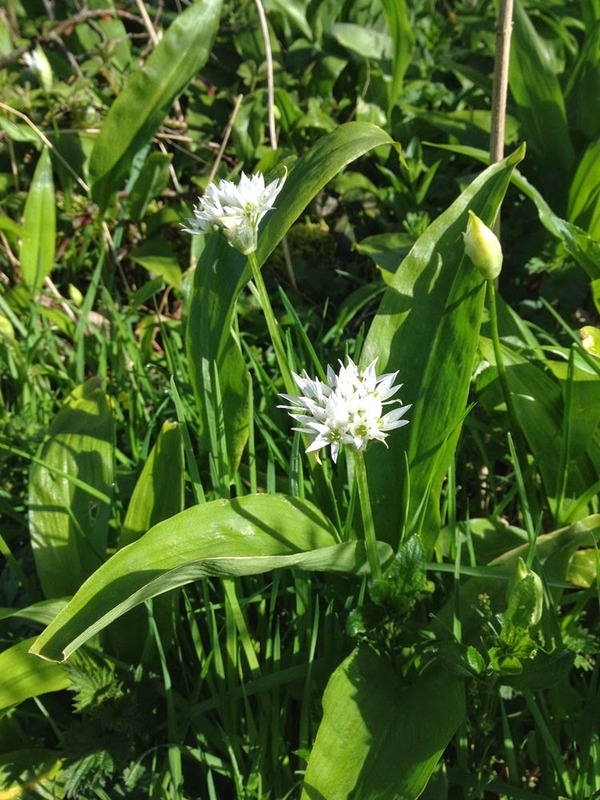 I wish I knew where to get wild garlic near Walthamstow! Thanks Dom, I'm sure you will love them, just don't breathe all over your eyelash peeps! Aw thanks Sarah, pity you don't have any wild garlic, we have so much here. Thanks Lou. Maybe chives would be a good substitute? I think it's the short season that makes us become a bit obsessed by it, Karen. Free food is always such a bonus, Anita-Clare. I hope your mother enjoys the scones. Thanks Katie, we really enjoyed these scones. Let me know if you do, I'd love to see them. These look so lovely and delicious, they would be perfect with a lovely salad for lunch.